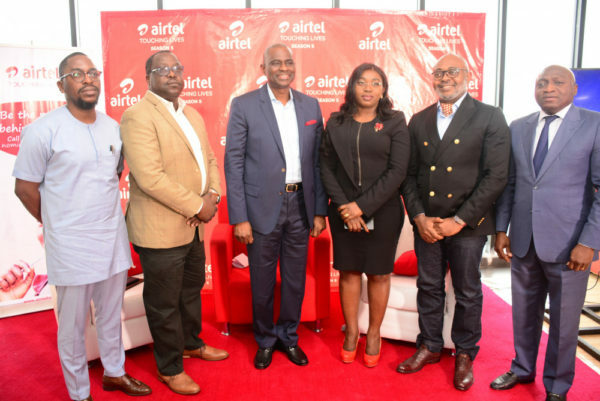 Leading telecommunications services provider, Airtel Nigeria, says it is committed to creating opportunities that will drive positive impact across the various communities where it operates and also helps uplift more underprivileged people. 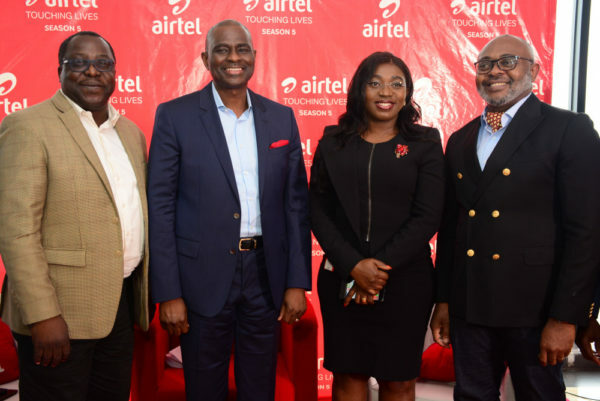 Speaking on Thursday, January 24th, 2019, during the kick-off of season 5 of its flagship Corporate Social Responsibility initiative, Airtel Touching Lives, Segun Ogunsanya, Chief Executive Officer and Managing Director, Airtel Nigeria, said the telco is relentless in its vision to empower more underprivileged people as well as encourage other corporate organizations to support the disadvantaged. The nomination window for Season 5 of Airtel Touching Lives will close on Thursday, March 7th, 2019. 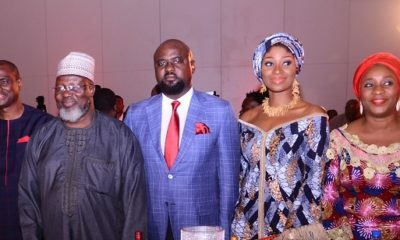 Airtel Touching Lives is an inspiring corporate social responsibility initiative that seeks to offer practical relief, succour, hope, opportunities and credible platforms to liberate and empower the underprivileged, disadvantaged and hard to reach persons in our society. The activities of Airtel Touching Lives are recorded and produced for national/international television with a view to promoting the spirit of giving, self-sacrifice and love among Nigerians. Joy Musa had a big family and a happy life, but all that changed when insurgents came into her village on a killing spree. She lost her husband and two children in a 2013 insurgent attack on Dogo Nahawa in Jos, Plateau State. She also sustained major physical injuries as well as severe emotional scars from the attack. Wounds from the attack prevented her from working and living a normal life. Airtel came to her aid by renting and furnishing a two bedroom apartment for her and also offered a scholarship to her three surviving children as well as capital (N500,000.00) to start a small business. The Aina family lost three children to an inferno. They also lost their home and everything they had. However, Airtel intervened and, last year handed the family with an ultramodern and well-furnished two-bedroom apartment. Airtel also took responsibility for payment of all their outstanding bills in the hospital. A touching story, but the Aina needed to start from somewhere again. 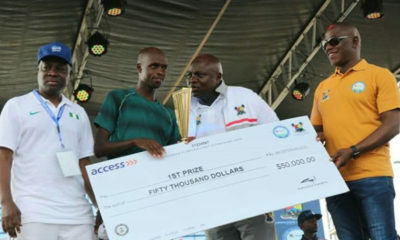 During the Airtel Touching Lives Season 2, there were several emotional stories of courage and hope. 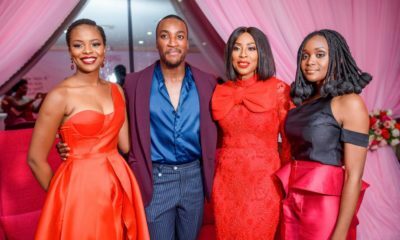 Hannah Enakerakpor suffered from a life-threatening disease. She had hole-in-the-heart from a tender age and this malediction threatened her life. Hannah was intelligent, charming, and beautiful and like other kids wanted to go to school and actualize her dreams. Through the Touching Lives programme, Hannah was handed a lifeline. Airtel Nigeria bankrolled her surgery in India and thankfully the surgery was very successful. Today she is living a healthy and happy life. Also in Season 2, we fulfilled our promise to many Nigerians including Adesida Gbenga, a blind man who lost custody of his children because he was homeless. A new apartment was built for him by Airtel so he could reunite with his family. The significance of this gesture cannot be overemphasized. Adesida returned to the warm embrace of his family and continued his life like every other normal person. Essienkan Ebong, a former police officer lost his eyes to an armed robbery attack in 2013. All efforts to restore his sight proved abortive. Ebong, a graduate of computer science, with a PGD in Mathematics and MSc in Computer Science didn’t give up hope and neither did Airtel give up on him. Through the Touching Lives programme, Airtel came to his aid, providing him with a Braille Object Identification Scanner, a Braille Machine, Speech Software, an America skim guide and a brand new sophisticated, special laptop to help him actualize his dreams despite his disability. Today, Ebong is empowered and he is helping to empower other people in his immediate community. Mbashie community in Makurdi, Benue State, is majorly made up of subsistence farmers and it had no source of water- inhabitants usually had to travel more than 30km on foot every day. There are many single mothers in the community and water is fetched daily by women and children. The children are unable to go to school to get an education while the women are unable to farm or bring in any income to help support their families. Airtel came to the aid of this community by providing a permanent solution to the water problem. Today, the women of Mbashie are more productive and children spend more time reading their books instead of going to look for where to fetch clean water. e mainly farmers. and they do not have access road where their produce will be taking for sells. they are in need of help.